Genuine Original Equipment Manufacturer (OEM) parts! 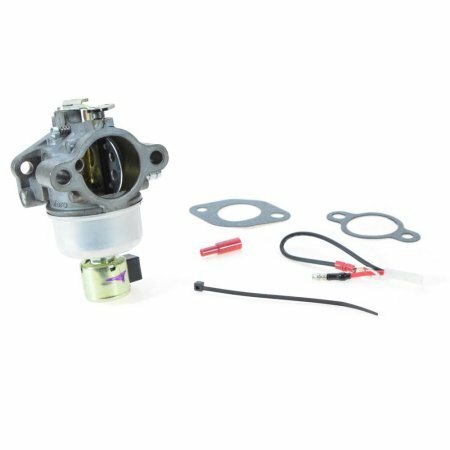 This manufacturer-approved carburetor (part number 12-853-118-S) is for lawn and garden equipment engines. Carburetor 12-853-118-S mixes air and gas before the fuel mix goes to the engine. Wear work gloves to protect your hands and work in a well-ventilated area during this repair. For Kohler.